Randolph Cemetery was established by a group of African American civic leaders in 1872 and expanded in 1899. They named the cemetery for Benjamin Franklin Randolph, an African American who was assassinated by white men while campaigning for the Republican party in Abbeville County in 1868. It is not clear whether Randolph was buried on the property since the cemetery was established after his death, but a monument to his memory is located at the entrance. 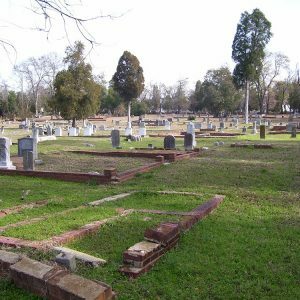 The cemetery also includes the graves of eight other African American members of the SC General Assembly and numerous other leaders of Columbia’s African American community in the late 19th and early 20th centuries.